Just share your data need and we deliver the data to your doorstep. That's what we call Data-as-a-Service! Customizable and scalable for any need. 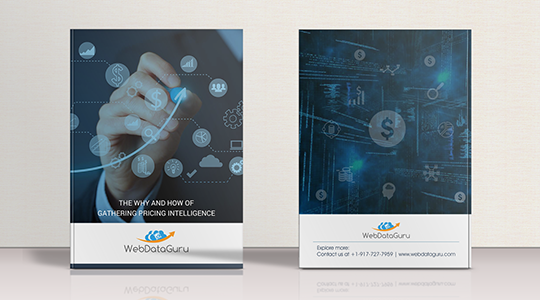 From Pricing Intelligence to Lead Generation to Highly Customized Bulk Web Search Extraction, our service caters to everything under the sky! 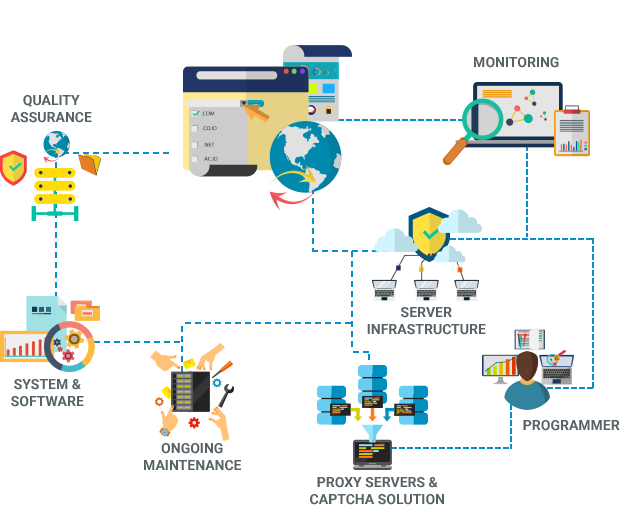 In a service-driven world where data is the new oil, we take care of your web data extraction needs and deliver data on demand, 100% customized your way. 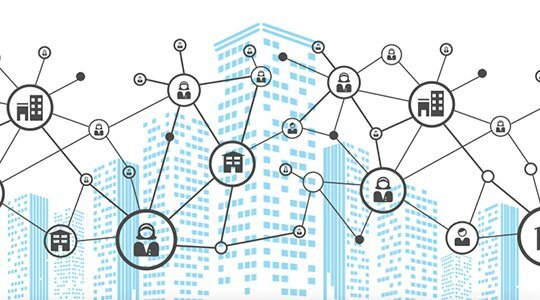 This unique Data-as-a-Service model spares you extraction hassles so you can spend your precious time on core business. 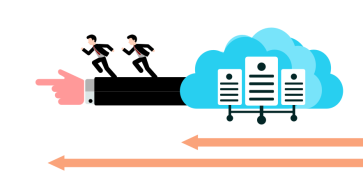 The first and the foremost advantage of Data-as-a-Service is to have all the data in a centralized place. Expertise in capturing all sorts of data elements including product images, screenshots. Guaranteed accuracy through a defined Service Level Agreement.  customer only needs to tell WebDataGuru from where to capture, what to capture and WebDataGuru gets the job done. The customer does not need to worry about any other aspect e.g. purchasing software, buying servers & proxies, Captcha solving, monitoring the scraping process, quality control etc. No need to worry about ongoing maintenance needs arising out of various factors e.g. change of structure by website. 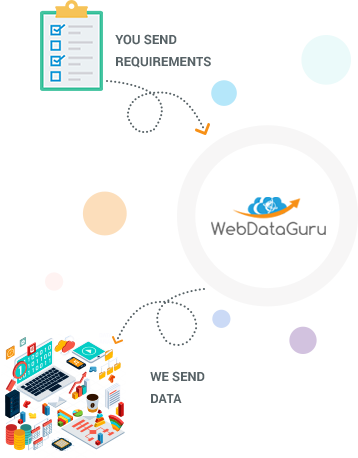 This is taken care of by WebDataGuru as part of service contract. Our latest technological advancement for the entire process can help you in managing, protecting and accessing the data for your business. 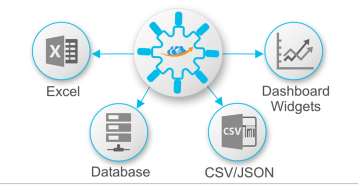 Fully customized service for data extraction from various online platforms. Data is extracted, processed and formatted based on your specific requirement. 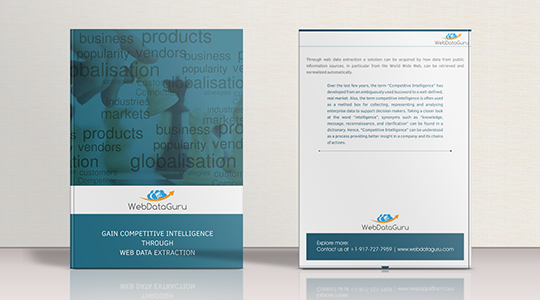 Dedicated data service for extracting prices from your competitors’ websites. We also provide business intelligence platform to visualize the extracted data through various intuitive reports. 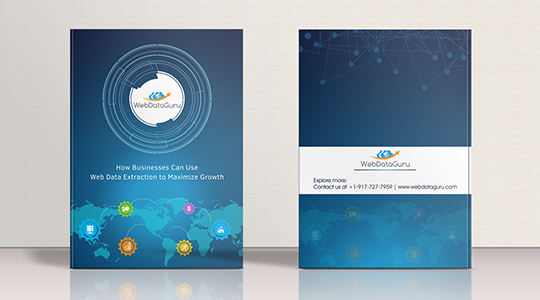 Dedicated data service for extracting contact details of your target audience. Beautifully complimented by our email and phone research service, it gives lethal firepower in your sales team’s hands.